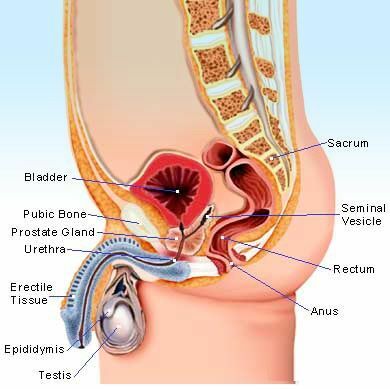 Ayurvedic Prostate Massage,have many positive effects. 2 Hrs. Massage Full Body. Full body massage with hot stones, hot and cold-pressed coconut oil. Massage is a massage therapist. People with symptoms of enlarged prostate reduces pain, swelling and inflammation. We will massage the nerves associated testicular reproductive system. Including the prostate. You may feel a little hurts ***. Testicular pain for any reason should be checked. Causes vary from infection. Inflammation, torsion , hernia or strain. 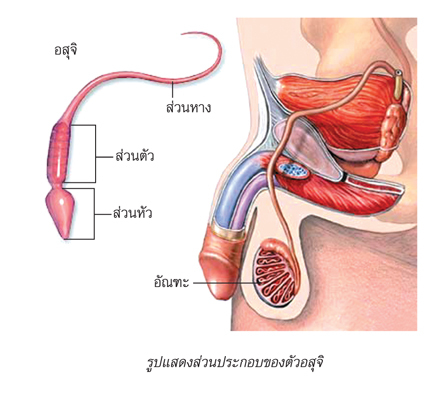 The Reproductive Systems. The Endocrine System Endocrine System Regulates long-term changes in the body, such as growth and development. Endocrine Glands.